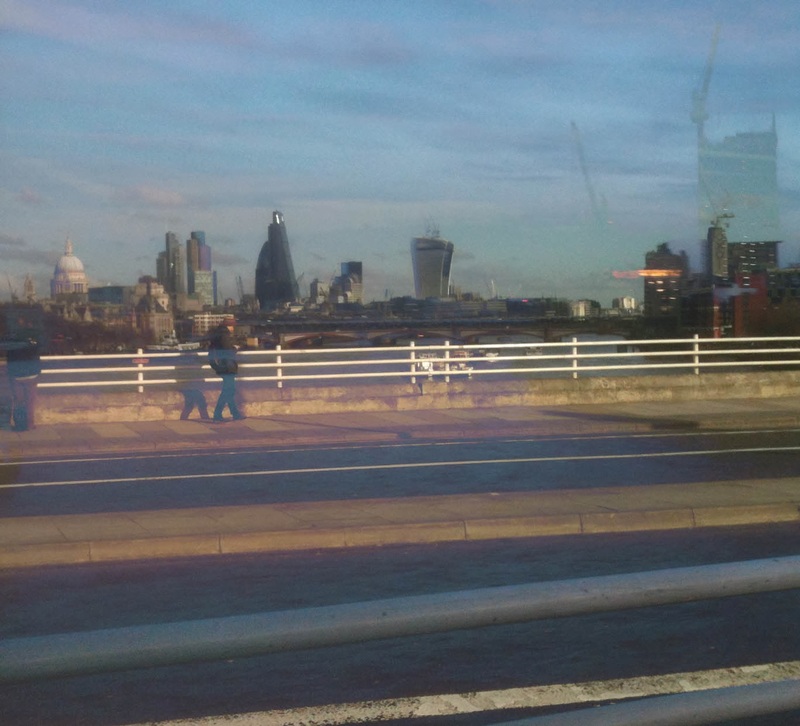 Beautiful winter afternoon crossing Waterloo Bridge. A few new buildings since I was here last (2006), the Walkie Talkie, the Cheesegrater and the Shard (out of view to the right). I was on my way to a portfolio review at the Association of Illustrators. An interesting insight into the UK illustrating scene. Thanks to Fig Taylor. My new Wacom tablet should arrive tomorrow, I feel all thumbs trying to draw digitally without one.